Image Courtesy Mark Davis/NBCKendrick Lamar is scheduled to make his first appearance on The Ellen DeGeneres Show next week. According to the show’s website, the Compton rapper will address a number of topics with the comic, and later he will showcase “These Walls,” the latest single from his number one-selling album, To Pimp a Butterfly. 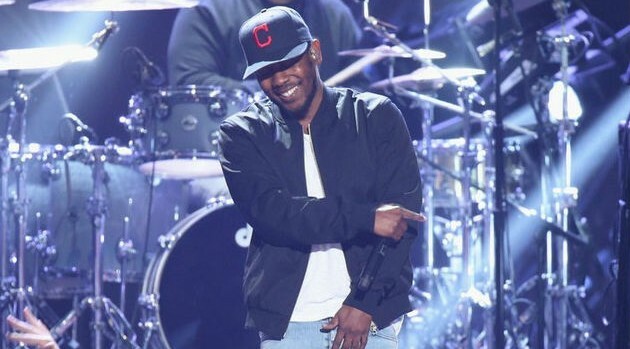 You can catch Kendrick’s performance on Wednesday, May 27, check local listings for times in your area.